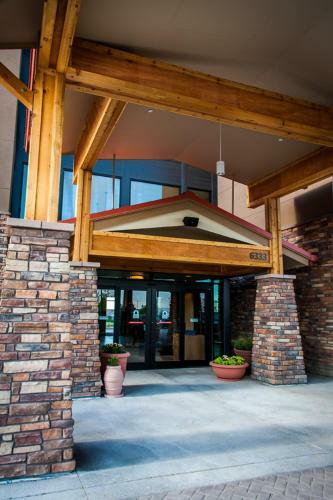 Featuring an indoor swimming pool, this hotel is 15 minutes’ drive from University of Colorado Boulder. All rooms offer free high-speed WiFi. A free hot breakfast is served to guests daily. Each room includes a work desk, a flat-screen cable TV and coffee-making facilities at Hampton Inn & Suites Boulder North. An en suite bathroom with a hairdryer is also included. 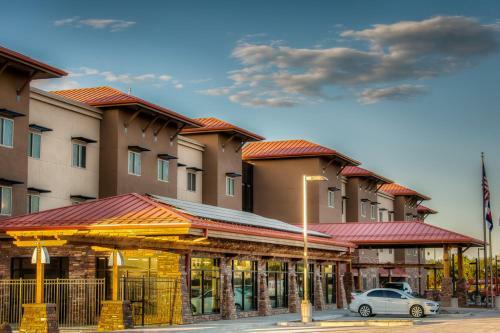 Guests can take advantage of a fitness centre and a business centre with free fax and photocopying services at North Boulder Hampton Inn & Suites. Meeting facilities are available. Free bicycle rentals are offered on site. A free Hampton on the Run Breakfast Bag is provided Monday through Friday. Wine and beer are offered at the free Manager’s Reception Monday through Thursday. Eldora Mountain Resort is 45 km from the hotel. 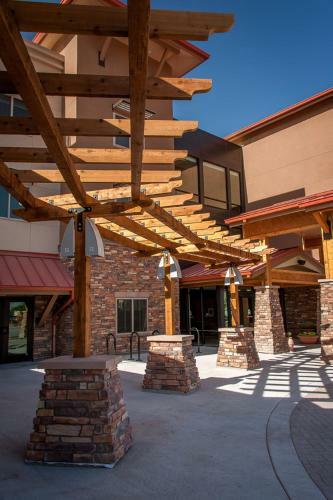 Jeffco Airport is 25 minutes’ drive from Hampton Inn & Suites Boulder North. You must show a valid photo ID and credit card upon check-in. Please note that all special requests cannot be guaranteed and are subject to availability upon check-in. Additional charges may apply. Guests are required to show a photo identification and credit card upon check-in. Please note that all Special Requests are subject to availability and additional charges may apply. Please inform Hampton Inn & Suites Boulder North in advance of your expected arrival time. You can use the Special Requests box when booking, or contact the property directly with the contact details provided in your confirmation. the hotel Hampton Inn & Suites Boulder North so we can give you detailed rates for the rooms in the desired period.